Welcome to the Contra Costa County, California website, your community on the Internet. Here you will find valuable information about Contra Costa County, California, including coupons, restaurants, shopping, hotels, local businesses, transportation, real estate, public services, dining, arts and entertainment, spas, salons, schools, sports, automotive, banking, shops, healthcare, relocation, travel, tourism, and vacations in Contra Costa County, San Ramon, Dublin, Danville, Walnut Creek, Concord, Pittsburg, Moraga, Lafayette, Bay Point, Martinez, Rodeo, San Pablo, Richmond, El Sobrante, Albany, Orinda, Pleasant Hill, Hercules, Berkley, Moraga, El Cerrito, Brentwood, Oakley, Antioch, Clayton, Crockett, Kensington, Pinole, Port Costa, Rodeo, Rollingwood, Tara Hills, Canyon, Clyde, Diablo, Mountain View, Pacheco, Vine Hill, Waldon, Antioch, Bethel Island, Brentwood, Byron, Discovery Bay, Knightsen, Oakley, Saranap and Rossmoor. Places of interest in Contra Costa County include Blackhawk Automotive Museum, Lindsay Wildlife Museum, Don Salvio Pacheco Adobe, San Ramon Valley, Borges Ranch, Briones Regional Park, Diablo Foothills, Mount Diablo, Las Trampas Regional Wilderness Shell Ridge, Lime Ridge, San Pablo Recreation Area, Iron Horse, Contra Costa Canal, San Pablo Bay, Grizzly Bay, Antioch Creek, University of California, Caruinez Bridge, Ryer Island, Roe Island, Antioch Waterpark, Antioch Dunes, J.F.K. 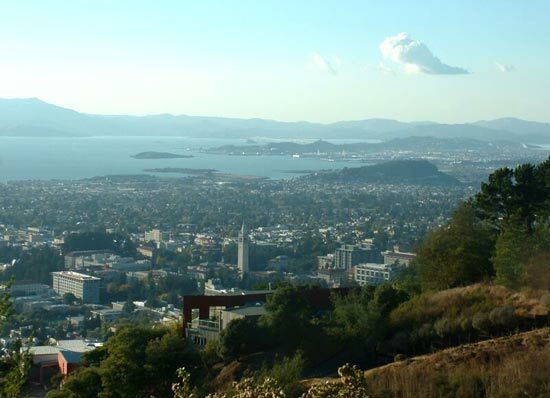 University, St. Mary's College of California, Richmond Art Center, Waterworld USA and San Pablo Bay Regional Shoreline.